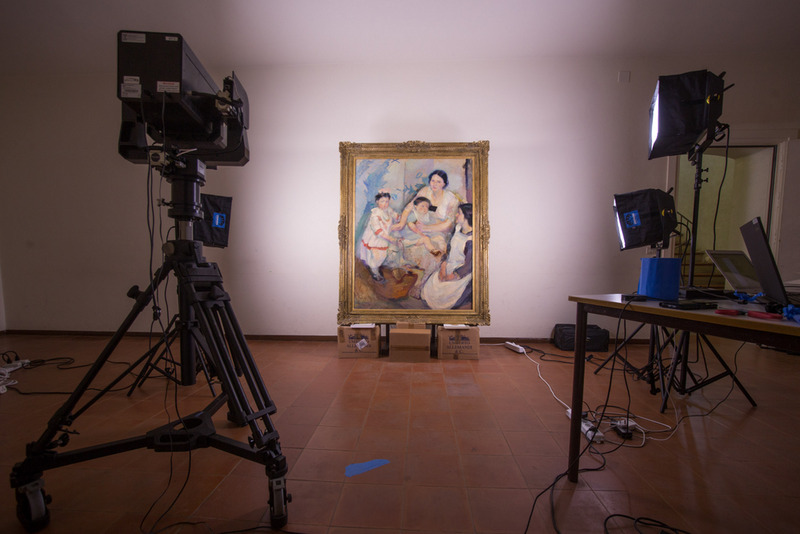 The City of Mantova, the Italian Capital of Culture 2016, unveils its story along with its finest cultural treasures and natural beauty on Google Arts & Culture. 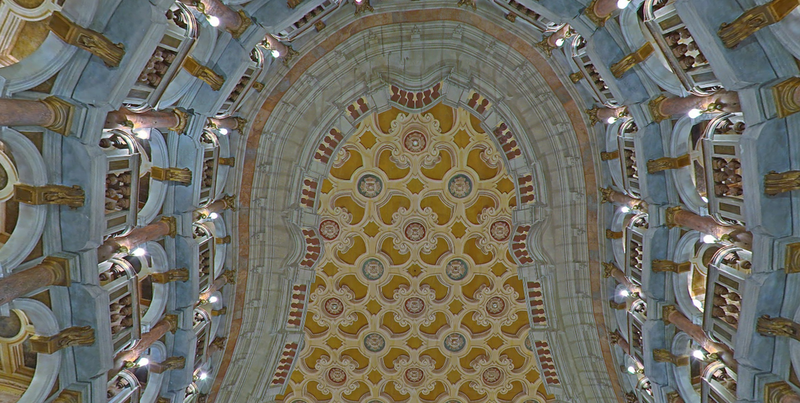 With your smartphone or computer, start exploring the wonders of the Palazzo Te: admire the lively details of the frescos of the Chamber of the Giants and use Google Cardboard to step in the room and visit all the other iconic places of Mantova, immersing yourself in its heritage in 360°. 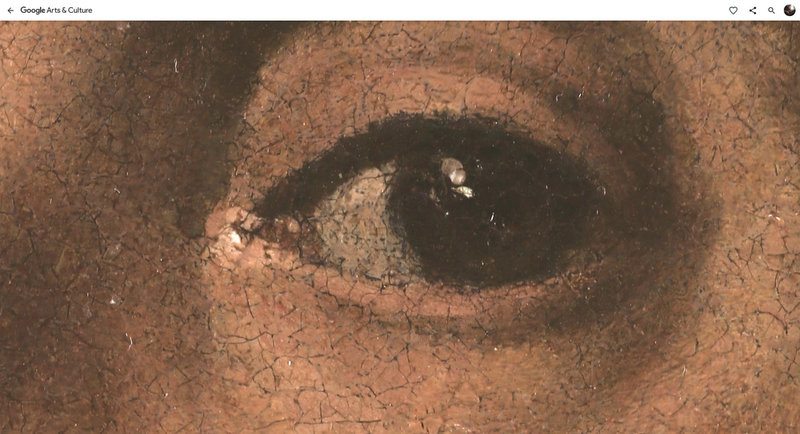 For the first time in Italy, the use of the Art Camera made it possible to bring online in ultra high resolution 50 paintings from the Palazzo’s collection including the enigmatic Portrait of Giulio Romano by Titian. You will be amazed by the majestic ceiling of the Teatro Bibiena, haunted by the spirit of Mozart who played the opening concert the 16th of January 1770. Leaf through the books of the Biblioteca Teresiana to find the verses of the Songbook for Isabella d'Este, a great Renaissance woman, or the illuminated pages of the invaluable manuscript from the library of the monastery of Saint Benedict in Polirone. Then, take a walk inside the Palazzo del Podestà, currently undergoing restoration, a work in progress that allows us to track the successive transformations and functions of the buildings. Yet the treasures of Mantova are not limited to the inside of its palaces. The City is itself an open-air museum inviting the user for a walk to discover its magnificent sights, its story, tradition and tastes.